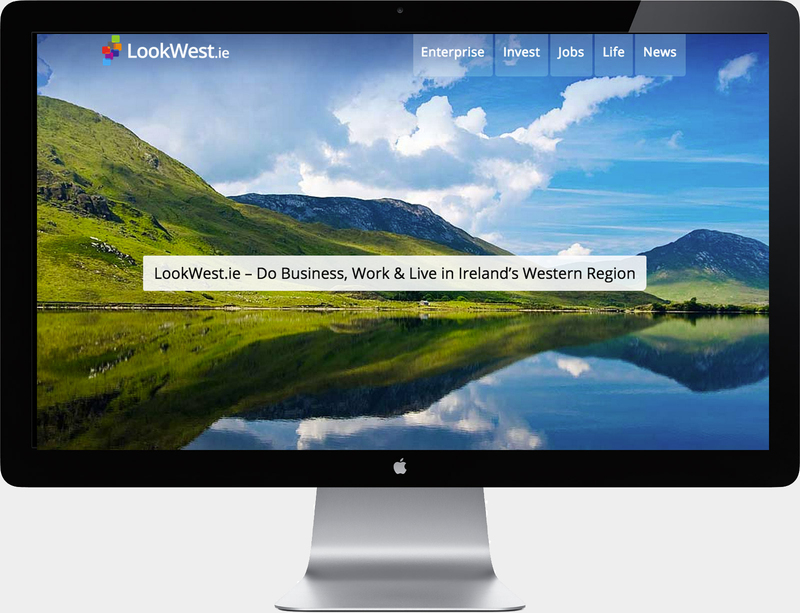 LookWest.ie is the online guide to doing business, working and living in the West of Ireland. We love doing business, working and living in the West of Ireland so working on this one has been a total joy. When the product is this good, it makes the work so much fun. 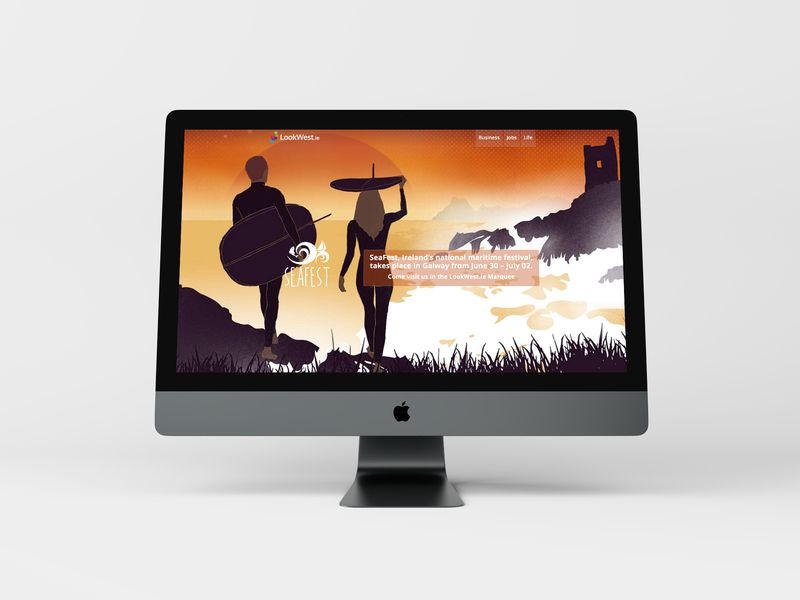 Bua has supported the digital strategy, content and online promotion of LookWest.ie since 2010. This ongoing work included project managing a website refresh in 2014 and regular digital campaigns to a broad spectrum of audiences. We commission and curate the website content, manage the social media channels, eZines, online advertising and influencer engagement. 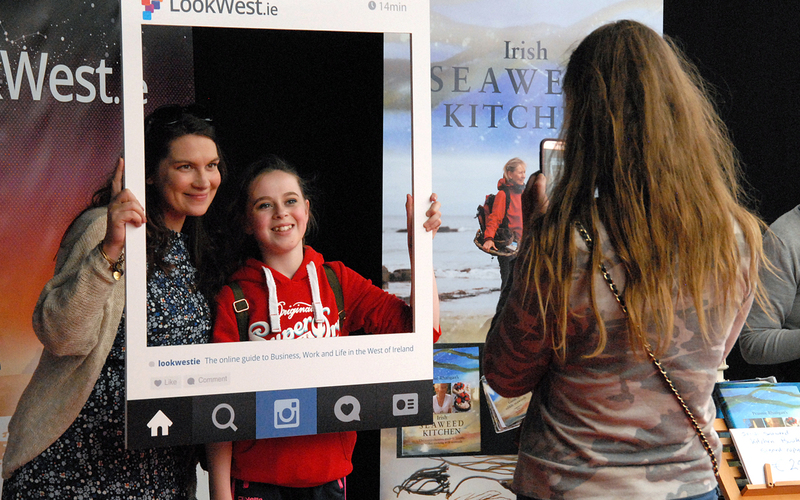 The LookWest.ie at SeaFest campaign was a Digital and PR campaign to promote the LookWest.ie Tent at SeaFest in Galway in 2017. We curated content for the micro-site. We live-streamed the very inspirational and exciting presentations and talks from the event. Our campaign social media posts and hashtag had a total reach of 807,639 people. We also grew the mailing list by 9%. In 2011 LookWest.ie won the IIA Net Visionary Award. LookWest.ie has also been shortlisted for lots of digital marketing awards including the IIA Net Visionary Award, Social Media Awards and eGovernment Awards.